An entry for the fermi paradox jam, made in 10 days. 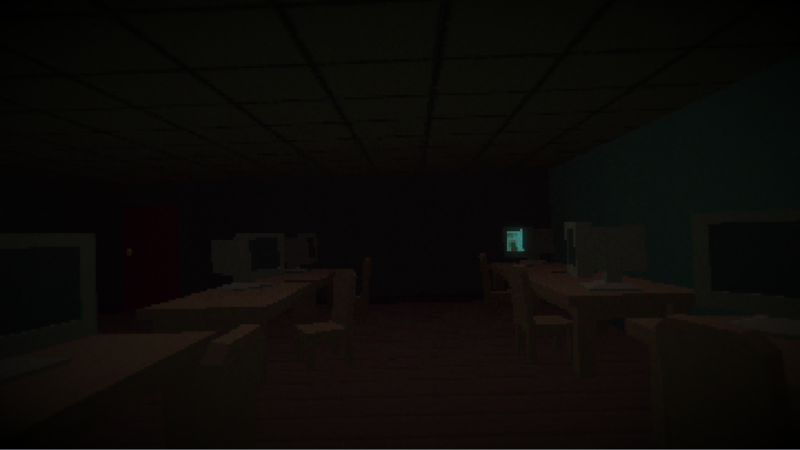 A short pixel horror experiment graphically inspired by games like Imscared and 7 Days. 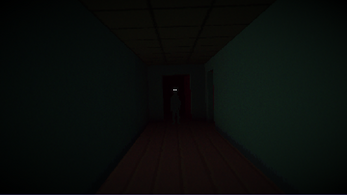 This is my first attempt at making a horror game, and over the last 10 days I've learned so much. I will definitely try to make more like this. Some extra spooks and scares. More notes so be on the lookout. Brrrr.... something about the artstyle only made it scarier. I played it through despite the mouse being super-sensitive (that may be more an issue on my end than with the game) ,and that frickin' corridor jump got me GOOD. Great looking, tense, and I like the way it ends. I really enjoyed playing this. Good atmosphere. I especially (but not exclusively) enjoyed the sound of the doors unlocking, very satisfying! I spent about 5 minutes just walking around the car at the start of the game taking in the set design and sounds. Good fun game this. Nice one. Neat stuff, great visuals and fun to play. Well made, please make more! *Rawr* Hello everyone, gave the game a Let's Play and, enjoyed myself a bit, having played both games that inspired this one, 7 Days and Imscared, I'm always on the lookout for games like those - so playing this was fun - although I would like to know just how many endings there are, and which ones are which in name, if there are any names? My gameplay can be found below, I'll be diving to try to find all the endings :P First so far I called the bad ending, simply. There are 2 endings but you won't get much joy out of either. After all the madman is in complete control. This was such a great find! While still a small game, it captured some of the real sense about what a scary game ought to be. You can find my playthrough here and see what I mean! Broken Paradox: Say Hello to Evil! hey!--I liked this game, but couldn't figure it out. Is there anything else to do after you see the doctor? I played through the whole thing three times, the 2nd two times scouring every corner for hidden keys...I never found the generator or master key, or the first floor stairway key. The doctor kills me every time after the ladder falls. The door is locked..no other options but to run into him. Then he kills you in a cutscene, with all those doors left unopened. Is that the actual ending? Yeah that's the ending. As I made this game in 10 days I didn't really have time to do much better unfortunately. Glad to hear you got lots of play time out of it though ;P. I'm currently working on a small update which will add a few more places to visit, improve the ending, and fill out the story a bit better. 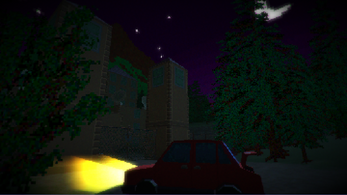 That will probably be released in the next few days, but until then that's the full extent of the game. 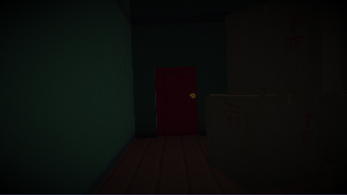 Edit: Currently you have no access to the master key( it is basically just a "Door is jammed" substitute) However I do plan on adding a "Master key mode" unlocked by fully exploring the game and reading all the notes. Hey the update is out. I promise there's much more to discover now. Thanks for letting me know, I'm grabbing it now. Cheers! So the only two endings now are when you find the front door key in two different areas and then the scientist catches you? There's no other ending, correct? Ahh, thank you so much. 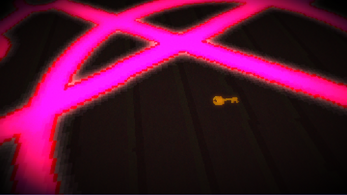 I know the key getting element was probably too heavy but I ended up running out of time. 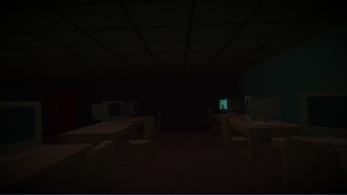 I'm currently working on a small update for this game and when that's done I plan on making another small horror game working with what I've learned from this project. By the way do you have a twitter I subbed to you but I want to tweet about your video and couldn't find you. Totally! Twitter i where I get the majority of views on my games and I'm pretty sure it works for youtube too.